One of the worst feelings as a photographer is to realize that you have accidentally deleted one of your photos, and you have no way to recover it. Most photographers have horror stories about such situations — I once nearly lost all my photos from a trip to San Francisco — but it is often possible to recover deleted photos using special software. One such software is Stellar Phoenix Photo Recovery, which claims to be able to recover images from memory cards or hard drives, even after reformatting the drive or deleting an image. Stellar Phoenix Photo Recovery is definitely a utility-oriented program. I wouldn’t describe its layout as elegant, but it is easy to navigate. I see the simplicity as a positive — it doesn’t require much effort from the user. Software is not my strong point, so I like to see that a useful program like this is also easy to understand. To recover deleted files from a drive (including the computer’s internal drive or any external storage devices), click the big blue button that says “Recover Photo, Audio, and Video.” Click on the drive that you want to recover, then wait. After Stellar Phoenix Photo Recovery has scanned the drive, it will list every image that it has recovered, sorted by file type. Stellar Phoenix takes some time to work through a drive, but this is a non-issue because the program can run in the background without a problem. Depending upon the size of the drive, Stellar Phoenix may take an hour or two to sort through the deleted files. 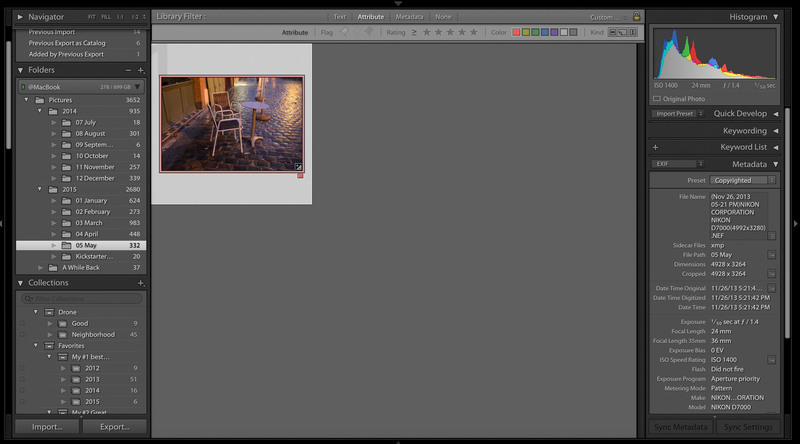 I usually work on my photos in Lightroom while the program runs. You can also make the software run faster by telling it the type of file that you are trying to recover. 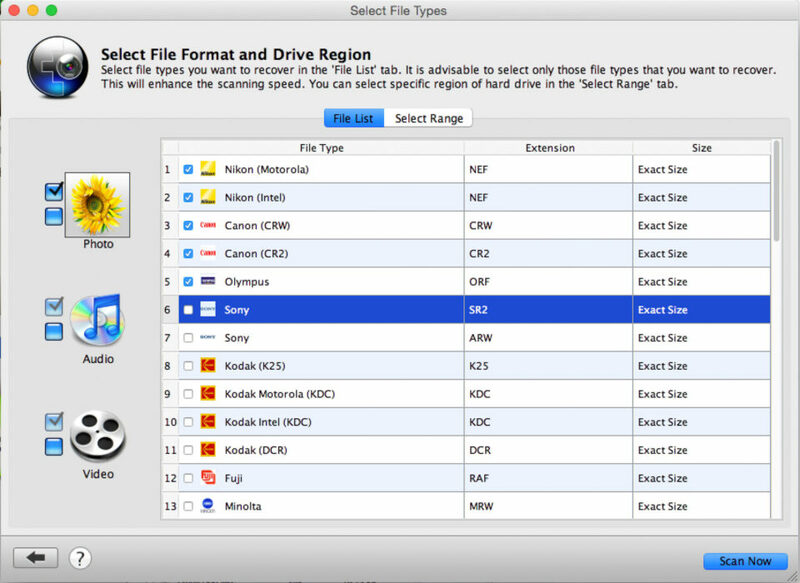 By clicking “Advanced Scan,” the software takes you to a list of possible file types. This list includes RAW formats from most manufacturers, as well as TIFFs and JPEGs. You can select which file types to recover. Note: This section was written before the newest version of Stellar Phoenix, Version 7.0. Luckily, the issue with the D800e files has been resolved. As far as I can tell, this software now works well for anyone who needs to recover their files, although I still recommend downloading and testing the free trial before committing to the paid version. The old review is still below, but I have updated the final rating of the product to represent the new version. This is where Stellar Phoenix suffers. On one hand, recovering images from my D7000, the program was wonderful. It recovered nearly thirty gigabytes of deleted images from a 32GB memory card that I had formatted dozens of times. Actually, I think that nearly every photo I had taken with that card was recovered by Stellar Phoenix — the full resolution RAW files with complete metadata, no less. I am very impressed by how well it worked. This full-sized .NEF file from the D7000 was recovered by Stellar Phoenix. Then, with my D800e, the software flops (Again, this is not true now that there is a 7.0 update). Every deleted image from my D800e, whether the file had been deleted or formatted, showed up as zero kilobytes. Although I was able to recover a thumbnail preview from each of these deleted images (a feature offered only in the Platinum version of the software), the images were only 375×570 pixels large — useless for almost all purposes. None of the images from the D800e were recovered successfully. Luckily, Stellar Phoenix Photo Recovery allows you to try the software for free before you purchase it. 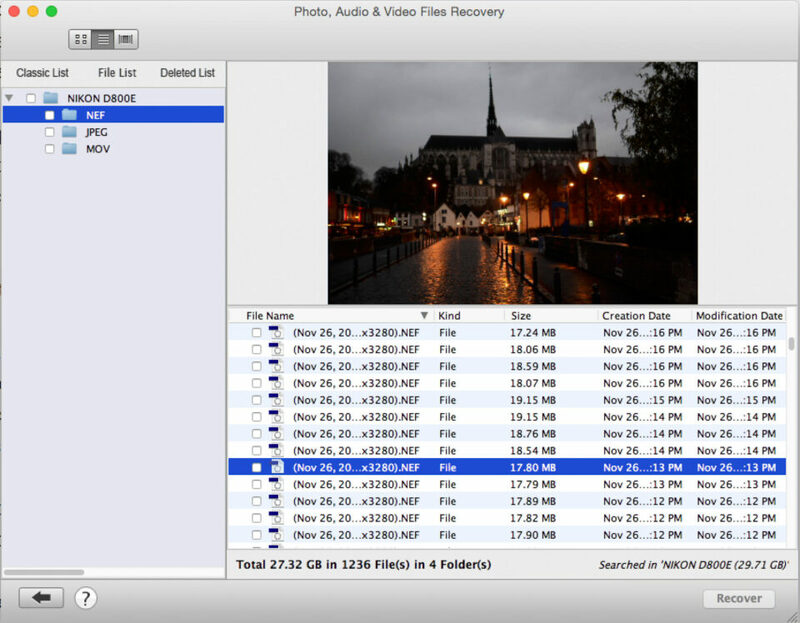 In this free trial, you can see which images have been found for recovery. Assuming that the recovered photos have an actual file size (as opposed to the zero kilobytes of my D800e photos), I can recommend Stellar Phoenix without any hesitation. However, you absolutely need to try it before you commit to the full purchase price. As well as Stellar Phoenix works with my D7000, it is all but useless with my primary camera, the D800e. Perhaps there will be an update to the software that fixes this problem (which there was), but until then I cannot recommend the software to everyone. Update: Now that the new version has been released, I absolutely can recommend Stellar Phoenix. Still, just in case, I recommend getting the trial version of the software before purchasing it — I can’t test every camera available, but it works with all the ones I own. Stellar Phoenix comes in three versions: Standard, Platinum, and Titanium. The main difference is that the Platinum software (which I reviewed here) will allow you to preview the images and extract thumbnails before you recover them. The Platinum version also helps repair corrupted images, but only JPEGs. Titanium is the only one that can repair corrupt video files. The Standard price is $50, although Stellar Phoenix says that it is on sale from its normal price of $80. The Platinum and Titanium versions are $60 and $100 respectively. Fortunately I’ve never had to use this kind of software, but it’s good to know there’s such a good option out there, Spencer. Regarding the D800e issue, I share your opinion- an upgrade might solve the problem. Great tip! Thank you, Paul! I certainly hope that Stellar Phoenix releases a version that works with the D800e, because it is otherwise quite a useful piece of software. Hope it’ll certainly help fellow users like you in future. Data recovery is a hit & try and if you’re good, you can recover almost any type of data you’ve lost or deleted. We’ll definitely look for more improvements in future. A program called “File Scavenger” has saved my @$$ quite a few times. Thanks for letting us know. Data recovery solutions like Stellar Phoenix or File Scavenger are lifesavers when you need them. In my particular case, the use of this program was a complete disaster. That’s why I was very interested in your review. After one month recovering one damaged hard disk, I lost absolutely everything. A low level format would have been less destructive. I even asked for a refund. No answer!!! Darn, I’m sorry that you had a bad such a experience with Stellar Phoenix. At least from my end, their customer service was actually quite good — I would try contacting them again if it’s still important to you. Good luck. I had good experiencies with Rescue Pro 5242 from SanDisk and ImageRescue3 (IR3) from Lexar which I prefer over newer versions like IR4, and IR5. I tried these ones with NEF and JPG files, last time I used them was to recover a few deleted NEF from a Nikon V1, just only one of them worked flawlessly, the other one was unable to perform it task, but to tell the true I don´t remember which one failed, and wich one recover the lost images, for JPG both of them works OK. In such a case (lost files) first thing I do if it is a SD card is to slide the card switch to lock hoping the software not to bypass it (as long I know the switch is a software switch and not a hardware one like in Memory Stick, and it just tells the computer not to write, but an ill behaved program can bypass it). By the way the largest card I tried was 8GB, I do bot really know how well or bad they perform on larger card or exFAT. All these softwares would be checked before disaster happens, and works reasonably fine as long we are not talking about corrupted files, these ones are more dangerous and sometimes it is possible to recover preview image with very old software like PreviewExtractor, Irfanview, and so many others, last resource, not really a solution, but at least able to recover some kind of image usable for documenting purposes and not more than that. I tried these old software twice, when Capture NX135 (long ago) refused to open the corrupted files and literally crashed (WXPSP3 Ctrl-Alt-Del and End Process). I hope my comments will be useful for somebody. Thanks for sharing your experience. If it helps, I have tried Stellar Phoenix with 32GB cards and 64GB cards, and it worked with both (on my D7000). Thanks for the locking tip — I’ll be sure to keep it in mind if my card fails at some point. Thanks for the information you have provided, Spencer. I am perplexed though. And while I am not trying to be rude, how is a programme that only works with half your camera gear still a “useful piece of software” that you feel comfortable giving a 4 (out of 5) grade to? Seems the programme has earned a 50% at best. It doesn’t really matter much if the software is easy to use, if it also does not do what it’s supposed to do: recover files. It’s especially concerning that it does not recover files from the camera body that a huge number of serious amateurs and professionals are using in the Nikon dSLR realm. Perhaps there are other reasons the D800e files were not recovered? Perhaps there are other cameras that are not supported in reality? It would have been nice to see more testing done on the programme — with other bodies if possible, and, with other memory cards, various formatting techniques, etc. — to try to discover why it worked on one of your camera bodies but not the other. That’s fair, and I see what you’re saying. The main reason is that the final “Photography Life Overall Rating” is something that is calculated rather than something I can choose. Although I ranked the performance at 2.5 stars, I still had to include the other categories in the star system, since it would be incomplete otherwise. When all these categories are averaged, the total is four stars, which is of course far too high if the software doesn’t work with your camera. I only have four cameras to test (Coolpix A, D3100, D7000, and D800e), and it works (quite well) with all except the D800e. The memory card seemed irrelevant; I used everything from 8GB to 64GB, and the software worked the same way with each camera. As for the “useful piece of software” comment, I was probably being too generous, but it is completely true if it works for you. Since it is easy to test if it works (by downloading the trial), I can recommend it to anyone who does so and sees a file size next to their images. The “Recommendations” section of the review is the one that summarizes my thoughts the best, and I stick by what I wrote there. For most people reading this review, the software will probably work quite well. I tried to find out why it didn’t work on my D800e, but I couldn’t discover a specific reason. I do know that other metadata-reading programs get confused by my D800e as well; they can’t recognize the name of the camera (instead labeling it as “Nikon CORPORATION” in all capital letters). So, it may be a problem specific to my camera; in fact, that seems likely. If anyone else with a D800e can test this software, please report back so that we can know how widespread the issue is. Thank you for your comments, and I agree with what you are saying. A data recovery program is useless if it cannot recover anything! Thank you for your comments. I am actually in the process of sending Phoenix Recovery some samples from my D800e, and they should be able to find the root of the problem. File size is a good point; I will try taking some low-quality jpeg images with the D800e and see how well it recovers those. Has anyone had any issues with the user name and key, that they send you after purchasing, not working? I have tried copying and pasting and also typing letter for letter and it tells me that there is something wrong. I’ve also tried calling and emailing with no luck. Emails tell me to call tech support and the tech support told me once to uninstall and re-install the program and the info will work (it didn’t). The second time the person told me he had to connect to my computer to see if there was something wrong with it (I maintain it regularly and there is nothing wrong with the computer. Super sketch. No thanks). I really want to try this program because it was able to recover all of the pictures from my cross country trip I took last month from my corrupt memory card, but i”m having such a hard time!!! Hey I had the very same issue. Contacted their tech support, Luckily, the person I got on touch with was very nice. After a couple of trails, I updated my system and then tried the whole thing again. It worked! The Software worked amazingly well. I would say to get in touch with them again. Recovered photos from damaged phone! Thanks for the review. Compared with Stellar Phoenix, i would choose RePicvid (www.gihosoft.com/free-…overy.html) to recover deleted photos. It is completely free and supports selecting formats. 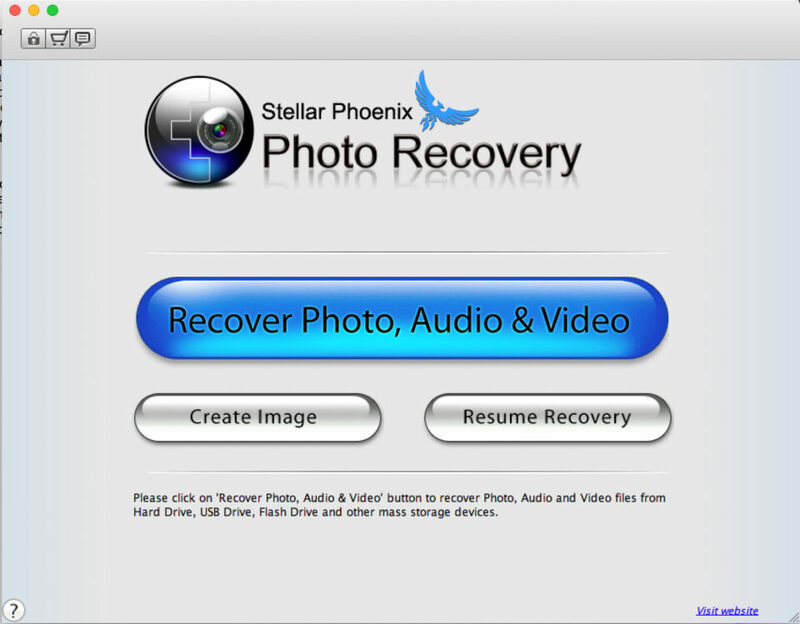 I choose Stellar Phoenix Photo Recovery, because of its low cost, Free Trial Version and availability in 5 languages! 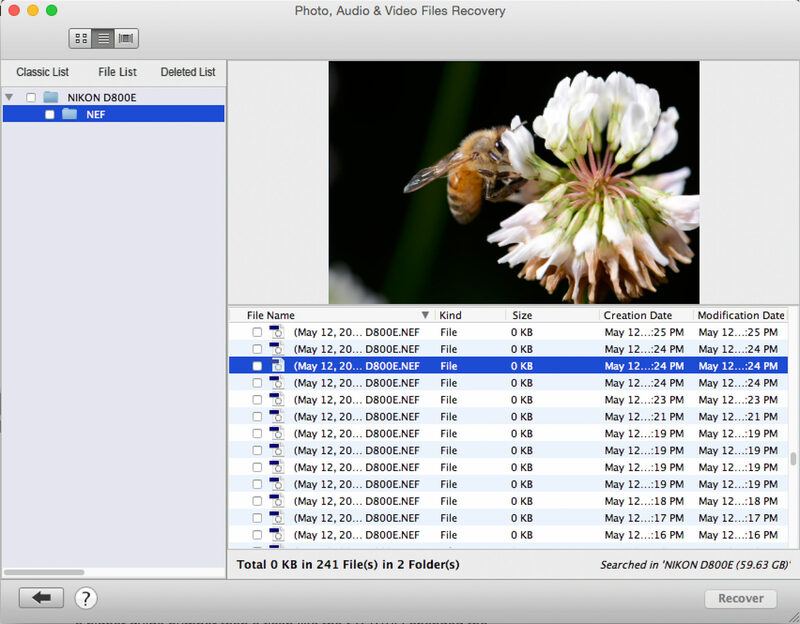 I will certainly recommend this to anyone who is a victim of multimedia files loss. I got almost every file back from a formatted hard drive! Purchased photo recovery professional version, on three attempts crashed each time during scan. contacted support and got no resolution to the problem. I have just purchased again another copy and now on its first install after accepting the registration code it has frozen on the initialising screen. I am resigned to the fact that it is a shady product and recommend that people stay away from Stellar Phoenix products.